New Hampshire University becomes first state school in the US to accept Gaokao. The University of New Hampshire (UNH) becomes the first flagship state university in the US to accept Gaokao. The US already has a population of over one million international students, 32% of whom are Chinese, but there is intense competition to try and attract an even greater number. Will other universities follow suit? 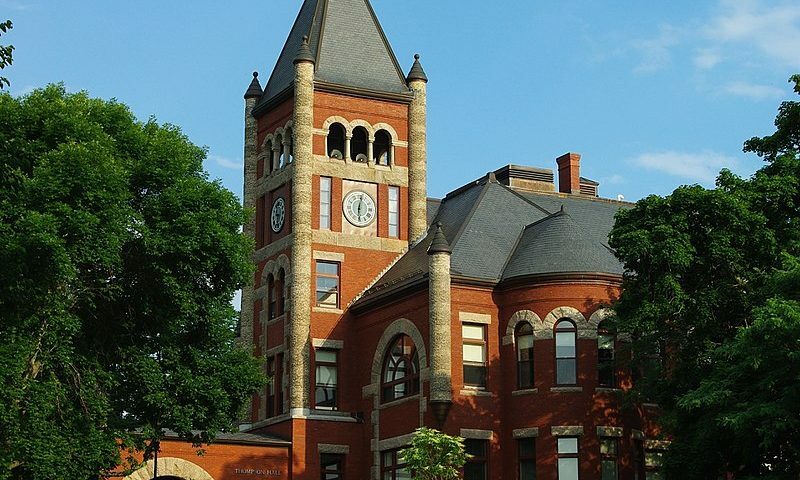 This new policy means that Chinese students applying to UNH would no longer be required to spend time sitting US standardised tests, meaning that one they have received their Gaokao results in June, they would be free to apply to UNH for the academic year starting that fall. A wait of just two months. It is the first time a flagship US state university has recognised Gaokao alongside equivalent Western examinations, in itself a sign of the increasing prestige of a Chinese education. A small number of universities in Canada and Australia already accept the Gaokao but UNH is only the second school in the US to do so; the first, the University of San Francisco, is private. In response to worries that Gaokao examinations do not test for the creativity required for Western institutions, stressing instead learning by wrote, the Unviersity of San Francisco has claimed that it’s Gaokao-friendly policy has been a success and students who have gained entry based on their Gaokao grades have gone on to perform well academically. A number of US universities are said to be monitoring UNH’s experiment with Gaokao admissions, and we may well see other institutions follow suit in the future. That said, considering that many elite institutions are already over-subscribed, it may be some time before they are convinced to adopt a similar entry policy. It is unlikely to stop many Chinese students applying to study abroad through traditional methods, however. After all, one factor that encourages Chinese students to move to Western universities is to avoid the stress of Gaokao altogether!